The company behind Overwatch League's LA Valiant explains why inclusivity is a core value. Esports has a toxic reputation. Between professional players shouting racial slurs and the communities running amok with problematic memes, esports has become synonymous with “dollar dollar bills y’all” and rampant social problems. 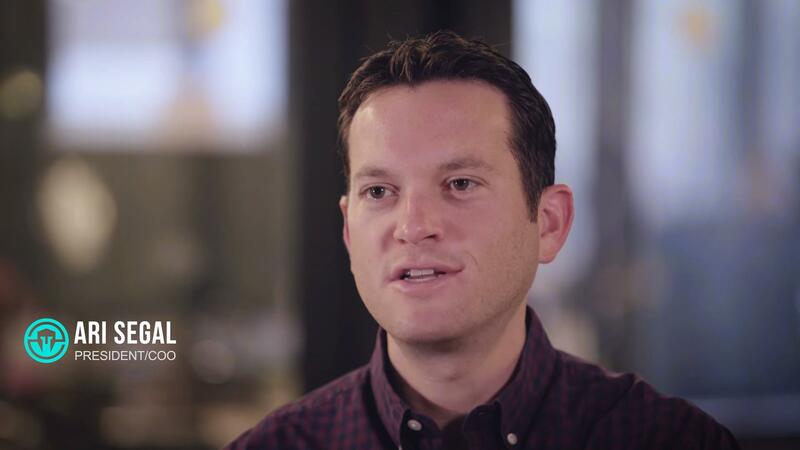 Ari Segal, COO of Immortals (behind Overwatch League’s LA Valiant and a host of other esports teams), does things differently with his organization. Not only is diversity and inclusivity a part of the way the teams are raised up through the competition circuits, but it’s baked into the way the company itself is run. Immortals believes in a 360-degree approach to representation and it begins with the way that they govern themselves. GameDaily chatted with Segal while he was in New York for the Overwatch League finals. He was candid about a number of different issues in the industry, but none so much as intersectional representation in esports, video games, traditional sports, and right up to corporate America. The “full pyramid” that Segal is describing is made up of gamers at all levels: casual and occasional gamers hang out at the bottom; intermediate gamers (not pro, but experienced) above that; amateur competitive players; and professional competitive players complete the top of the pyramid. Segal believes that the right solution reaches into all corners of the pyramid, rather than focusing on how to create more diversity and inclusivity in esports. If there isn’t much of a push to get more underrepresented communities to play games, then the problem is exacerbated right from the beginning. People want to be able to see themselves in the content they’re consuming and esports is no exception. So, if that narrative is about the “hometown hero” and that’s the representation of a particular community, it works. (Sort of.) But it goes deeper than that. “If someone were to have a female pro [on their team], my guess is at least part of the reason why they're interested in having that female pro is that they believe that will better activate a female fan base,” Segal said simply. A cynic might believe that this boils a player down to their identity and identity alone, but Segal sees diversity as vital to growth. Bringing in a broader audience base for an esports team because they have a diverse roster is good for business. The team has the potential to reach an audience that goes beyond the stereotype. It’s good for live event sales, merchandise, community engagement, and viewership for competitions. Immortals subscribes to this philosophy: diversity is a social good that also benefits the bottom line. The problem with the pyramid is that it’s heavily weighted against diversity the higher up you look. Intermediate players that may dabble in competitive (like Overwatch seasonal play) likely represent a broad, diverse spectrum of gamers that come from all walks of life, including those from underrepresented communities. But because of the inherent toxicity in competitive gaming (even though companies are working hard to curb those issues in their communities), there’s a sharp barrier to entry for competitive gamers who are looking to do more than trifle with competitive gaming. “If you do that work to move people along [the pyramid], but you don't reinforce the safety at every step along the chain, then you're kind of defeatist,” Segal noted. “You've achieved this end goal but you have no way to realize the value of it. Either way, we think of this problem comprehensively. I would also add that I think this is a problem that exists in traditional sports. I think it's a problem that exists in corporate America. And I think that the way that people publicly try to address this problem is candidly patronizing to the female population. The pyramid is consistently going to present its own range of problems, especially as esports continues to struggle with what it means to be a “professional” gamer and esports athlete. And just like Immortals views diversity and inclusivity as a “full pyramid problem,” they’re committed to ensuring that their own house is tidy before they go ahead and tell others to fix theirs. The way that Immortals moderates its communities is with a steady, but firm hand. They don’t let toxicity run rampant with their fans. That ban-hammer comes down swiftly and doles out community justice as often as is required. Inclusivity is always intersectional -- it needs to address all issues at once, including racism, sexism, and bigotry against those who identify as LGBTQIA. Immortals doesn’t ignore that this piece of their community is just as important as women and people of color. 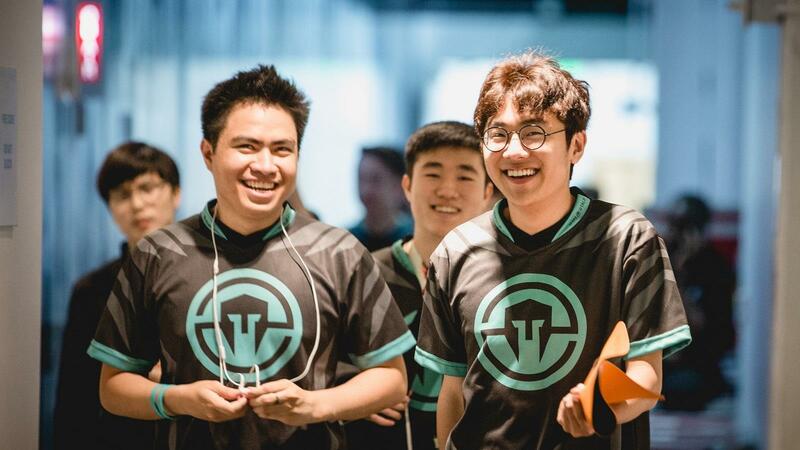 What sets Immortals apart from a number of other esports organizations is in how they train their players, their trainers, and their staff. Where other companies are simply reactive when players say (or do) terrible things, Immortals steps to their people and is proactive. 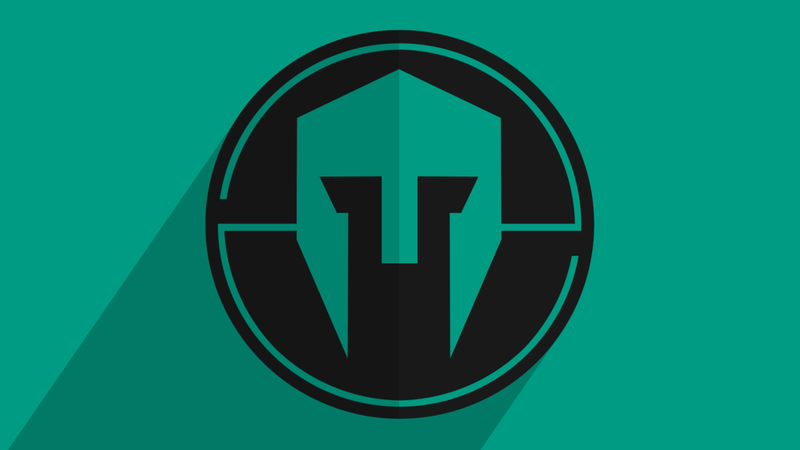 As Immortals expands into Brazil, they’re constantly reevaluating what the future of esports looks like for both their audience and the teams they want to build, train, and promote. With Immortals’ help, that pyramid is looking more vibrant each day. Segal offered words of encouragement for aspiring esports athletes. “For those in underrepresented communities, I would say stick with it, we hear you,” he said. 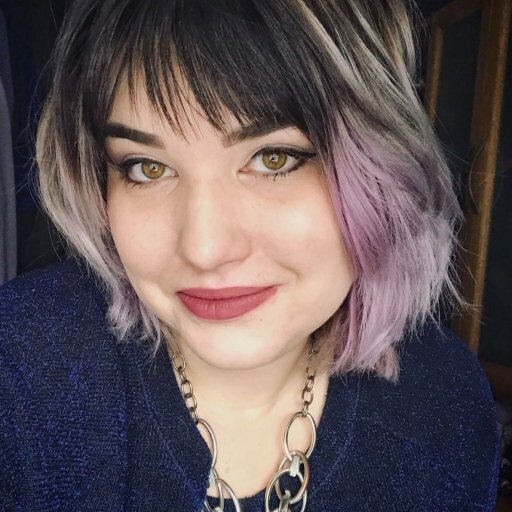 “Use the power of digital connectivity to recognize that you're not alone. No matter what minority community you're in, you can find others like you. That doesn't mean you need to find others like you to be validated, it just means that you can have people that understand where you're coming from that can take that journey with you.